Khilna and Bhavin - Sonal J. Shah Event Consultants, LLC. Bhavin and I would sincerely like to thank Sonal and team for all of their help and patience through our wedding planning process. We would like to emphasize the amazing job done on the day of the wedding. Many situations arose; however, we felt no stress and were relaxed because we knew it would be taken care of by Sonal and team. Everyone was on top of timing and made every event run flawlessly. I would specially like to thank Ginny and Neeti. Ginny spent a lot of time putting together the extremely detailed timeline for the wedding weekend. Neeti was god sent as a bridal attendant. She constantly asked if I needed anything and was always around when I needed her. The entire team was great. In the end, we were wowed by everything and our guests were also praising for how well the events went. This could not have been possible without the SJS team. I never knew how much dedication and time it takes to plan a wedding until I was actually experiencing it. It amazes me how SJS and team plan multiple weddings at one time. All of your documentation is great and you had samples and examples of everything I asked for. Creative ideas is also another area SJS excels in. When I was stuck on centerpieces, the team made my vision come true. 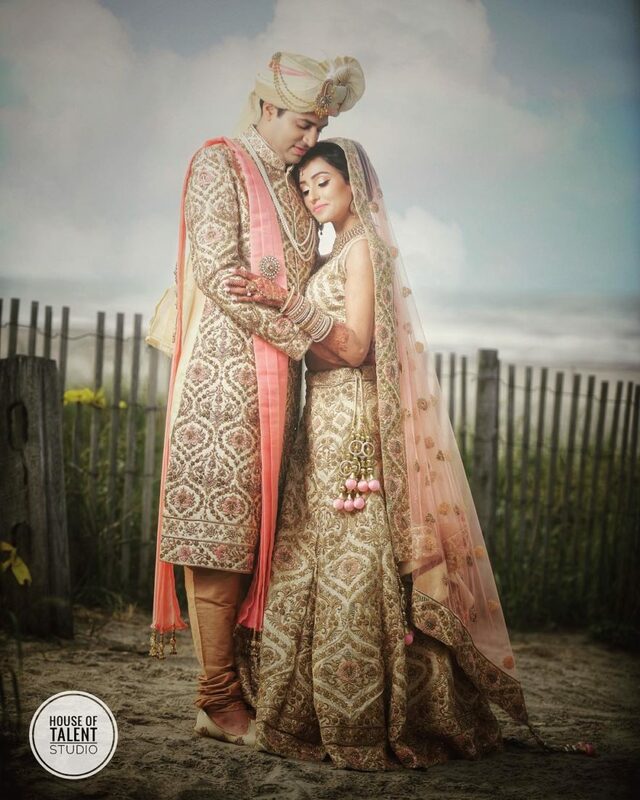 Because this was the first ever indian wedding at the Borgata, more details and planning was required but everything was completed in a timely manner. I truly enjoyed working with the team and hope to work with you again in the future!